Wedding Wire bronze badge awarded to Beyond Video. 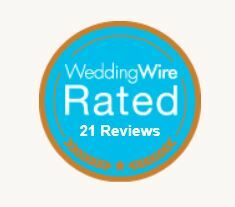 Tucson, Arizona – August 2, 2013 – WeddingWire, the nation’s leading online wedding marketplace, is thrilled to announce that Beyond Video has received the WeddingWire Rated™ Bronze badge for excellence in videography. As a member of WeddingWire, the world’s largest wedding review site with over one million reviews, Beyond Video‘s achievement of Rated™ is an impressive milestone and an indication of the positive experiences expressed by their past clients. As a recipient of the Bronze badge, Beyond Video is highlighted on WeddingWire, which is comprised of over 200,000 wedding professionals throughout the United States and Canada. For more information about Beyond Video, please visit our WeddingWire Storefront at weddingwire.com/beyondvideo. 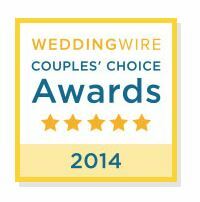 Beyond Video Receives Bronze WeddingWire Rated™ Badge.